The latest news regarding hair replacement. 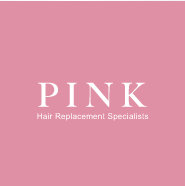 Linda Alfieri Hair Replacement Center & Full Service Salon is a specialized salon and hair replacement center that caters to both men and women dealing with thinning hair and medical hair loss in Boca Raton, FL and the surrounding areas. Farrell Hair Replacement in conjunction with 981 Media is excited to announce the immediate availability of a major update to their mobile phone app for Android devices. Millions of people suffer from hair loss and while there is a plethora of information on the subject found online, trying to digest that information on a mobile device can be difficult. Realizing this problem, Farrell Hair Replacement wanted to create a solution that could educate viewers on hair loss and solutions in an easy to use mobile app. 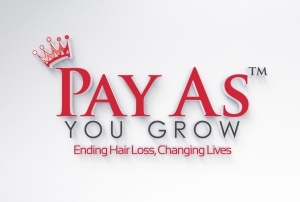 The app includes photo galleries, educational material and streaming videos that shows viewers the successful approach Farrell has created to ending hair loss.